Quick math quiz! I’ve got to be up before 5 AM tomorrow for a half marathon. 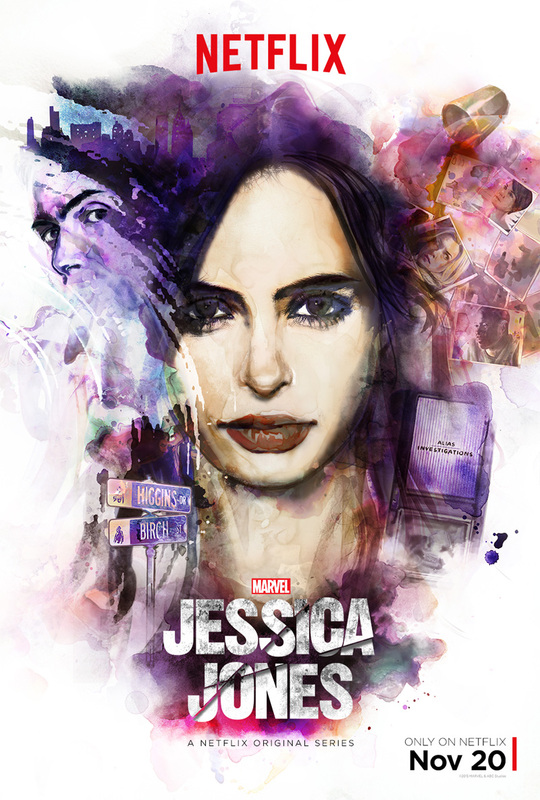 Jessica Jones dropped on Netflix today. The kids go to bed by 10. How many episodes can I watch tonight and not collapse and possibly be eaten by gators on the course through Myakka tomorrow morning?